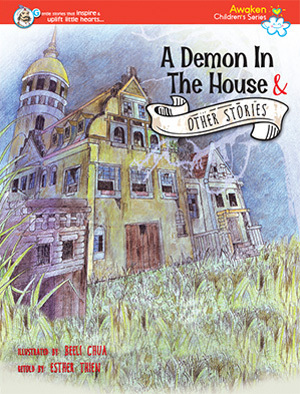 A Demon in the House and Other Stories is a compilation of interesting tales gleaned from classical Buddhist texts and teachings of well-known Masters. This book shares the Buddha’s teachings of love, compassion and wisdom in a digestible, reader-friendly and easy-to-understand manner. A book sure to be enjoyed by both the young and old!